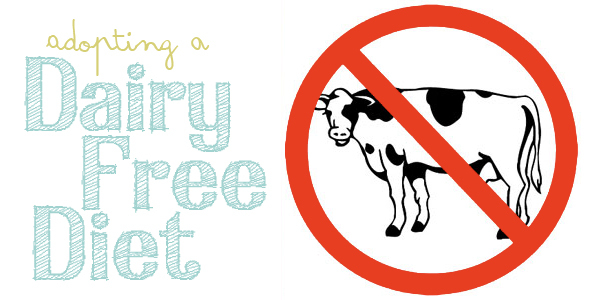 It's been just over a month since I went dairy free for my son who we discovered has a dairy intolerance. Since then I have also cut out eggs and beef. Just FYI, cutting out eggs makes cutting out dairy seem easy breezy! I've more or less had to adopt a Vegan diet except that I still eat chicken and fish. So, that's not very Vegan. I'm sure there's a name for it? Anyway, the truth is I haven't been 100% in the whole deal. We've gone out to eat with family and friends in the last few weeks and I've let things slide a bit. Benjamin hasn't had a flare up or anything but I don't want to take any chances. I'm hoping that if I'm more vigilant now that he'll eventually grow out of it as so many children do. Growing up I was a very picky eater. It wasn't until a few years ago, really, that I opened up about eating. I realized I didn't even know that I didn't like something because I was too afraid to even try it! And then there is the issue of never really having cooked before. Save for a few favorite meals and baked goods from a box I just never tried. The funny thing is I love food. Being a photographer I have always loved and appreciated food photography. I've been following food blogs and collecting recipes for years. Recently I started accumulating dairy free recipes over on Pinterest. If you haven't been using Pinterest to find new and interesting things to cook or ways present food (hello, party hostess!) then you're missing out! Cinnamon Sugar Tortilla Chips & Apple Pie Dip by The Peach Kitchen. 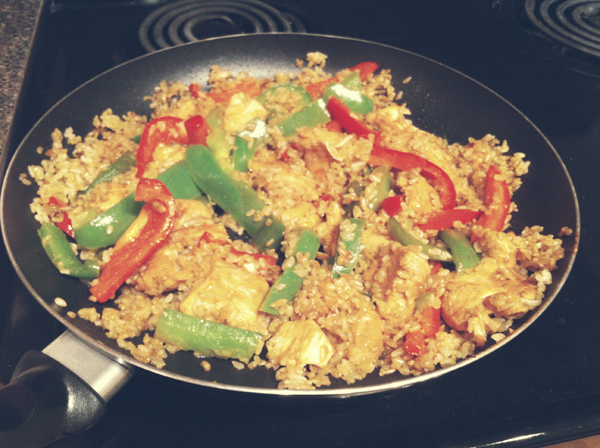 Could not be a more simple dish to make and super yummy too! I could eat these chips all day long. I guess I should have paid more attention to the name of the dip because after eating it I felt it would be better suited as pie filling. Duh, Joleen. A little too sweet for me to use as a dip but am going to make this filling sometime when I make these mini apple pies. This baked oatmeal by Deliciously Ella is one of my favorite things I've ever made! It smells divine and is absolutely delish. The only changes that I made to her recipe was to use about a cup and a half of blueberries (vs. one), dried cranberries instead of raisins, and a tablespoon of brown sugar instead of agave syrup. I'm already salivating over the possibilities with this simple, nutritious breakfast. Peaches and honey! Citrus! The possibilities are endless and I foresee a baked oatmeal obsession coming on. 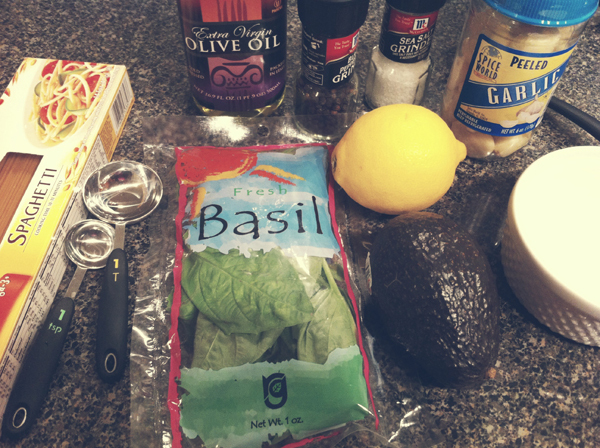 15 Minute Creamy Avocado Pasta by oh she glows. We had this for dinner last night and I really liked it! The recipe calls for 1-3 cloves of garlic. I used 2 this time but in the future will probably only use 1. I love how simple (sensing a theme here?) and quick this meal was. I was able to prepare, cook, and scarf it down in about 20 minutes flat. Just in time for my baby to start screaming that he was hungry too! Gotta love growth spurts. Peanut Peanut Butter Oatmeal Cookies found on Recipe Newz. I had to cross out one of the "peanuts" because I didn't have an peanut butter chips. I made these for my husband (I like the sound of that. My husband.) because I know he likes oatmeal cookies and peanut butter. Neither of us could recall having PB oatmeal cookies in the past. Apparently, if I had they weren't very noteworthy. I liked these cookies enough. Maybe the PB chips would have made more of a difference but they weren't peanut buttery enough for my liking. Also, I'm just getting to know our oven and had to cook these for quite a bit longer than the recipe called for. Ok, so I already published this post earlier today.. BUT! 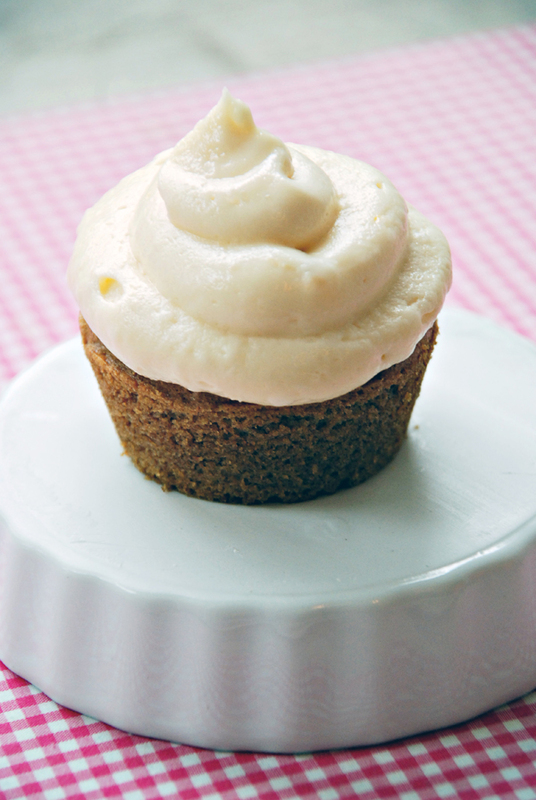 I just made these egg and dairy free cupcakes and had to share! You may be wondering why this little cupcake would have me jumping up in down in excitement?! I have been craving cupcakes like crazy and I just can't believe I made these from scratch and they're actually GOOD! Haha. Lemon Buttercream Frosting: I know when you're brand new at cooking and baking like I am you're not really supposed to fudge it and make stuff up along the way but I'm not the most conventional person (duh) and like to take such liberties. I couldn't find a frosting recipe that would work for me (based on the ingredients in my cupboard) so I read several and gave it a shot. Directions: Beat coconut oil, "butter", vanilla, lemon (all three types) until smooth. Slowly mix in confectioners sugar and beat until light and fluffy. If you know of any great dairy/egg/beef free recipes or an amazing food blog, please share! !